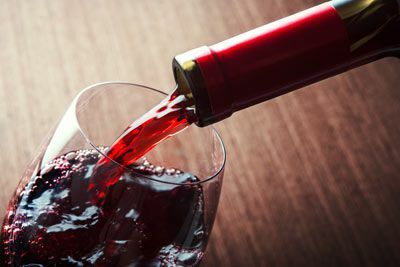 With over 400 wineries, the Napa Valley is the world’s most diverse winery region. The Napa Valley’s culinary scene is thriving, with more than 125 restaurants and a farm-to-table culture that inspire chefs throughout the world. 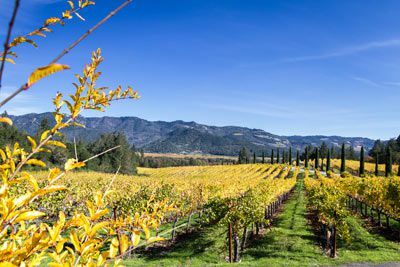 Winter in Napa Valley offers time to slow the pace, and revel in the natural beauty that surrounds the area. 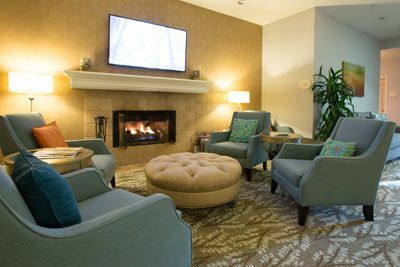 Sip wine next to a cozy fireplace to relax, restore, and reconnect. It is also the season for the Napa Valley’s warm and welcoming communities to offer one-of-a-kind hometown holiday experiences that span from elegant to quirky and magical to romantic. 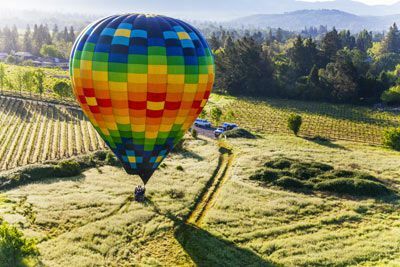 In addition to fabulous wine and food, Napa Valley is home to art, music, architecture, and limitless outdoor adventures on both intimate and grand scales. Revolving art exhibitions at wineries, permanent and special museum exhibitions, art galleries, open studios, historic and contemporary architecture, and art festivals all provide a cultural experience that is legendary. At night, the Napa Valley is sizzling with activity. Whether you’re dancing and dining in Calistoga or catching a live show in downtown Napa, you are pretty much always guaranteed a great time. 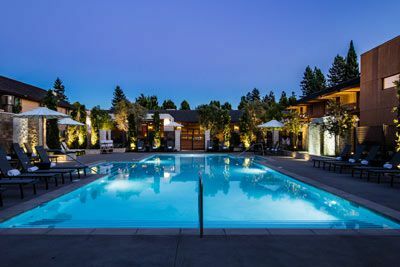 The Napa Valley Marriott Hotel and Spa is located approximately 55 miles from the Oakland International Airport (OAK), 32 miles from the San Francisco International Airport (SFO), and 67 miles from the Sacramento International Airport (SMF). Having a rental car at this location will give you the freedom to fully explore the surrounding area. 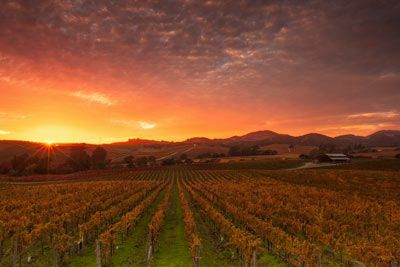 Experience the charm and beauty of California’s world-famous wine country from one of the premier Napa Valley hotels, the Napa Valley Marriott Hotel & Spa. 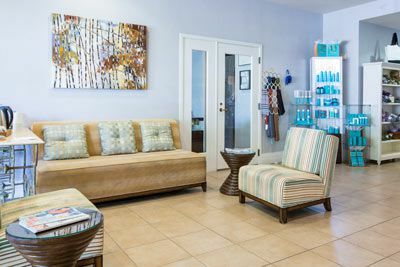 Its convenient location, just off of Highway 29, makes it an ideal choice for exploring the Napa Wine Country and other exciting local activities and attractions. Indulge yourself with signature treatments at The Preserve Spa or tempt your palate with a delectable dish from VINeleven, a unique on-site restaurant featuring contemporary American classics in a relaxed atmosphere. Executive Chef Brian Whitmer’s menus are focused on the seasons and highlight local farmers and artisans. 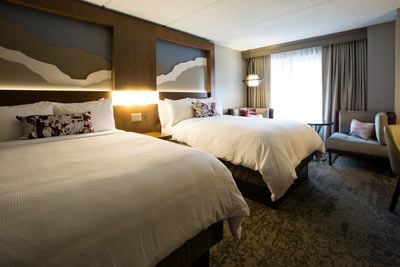 Guest rooms feature pillow-top mattresses and luxurious linens, flat-screen HD TV, in-room coffee service, refrigerator, hair dryer, and iron and ironing board. $100 October 2, 2020 to November 1, 2020. No refund after November 1, 2020; however, 50% of tuition paid may be applied toward tuition for another NWAS program within the next 12 months. Cancellation must be made in writing.